Wainscott South Close to the Beach Wainscott, NY 11975 | Sotheby's International Realty, Inc. Rental Registration #: 16-622 . 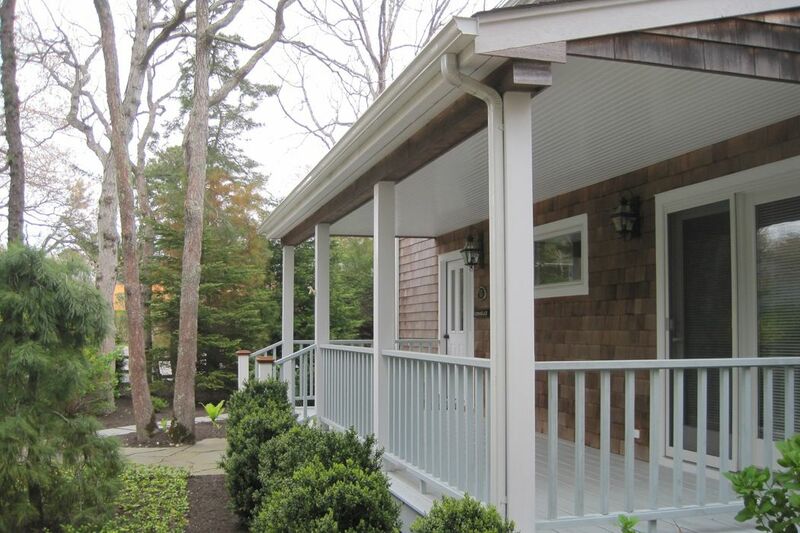 Newly renovated home, located south of the highway in close proximity to the Wainscott Jitney stop and ocean beaches. Surrounded by a beautifully manicured garden with a bluestone path. The bright and open floor plan is perfect for entertaining both indoors or poolside. Enjoy the comfortable living room with fireplace as well as the new kitchen with stainless steel appliances and large chef's island. One bedroom and two baths are on the first floor and two bedrooms with ensuite baths on the second floor.